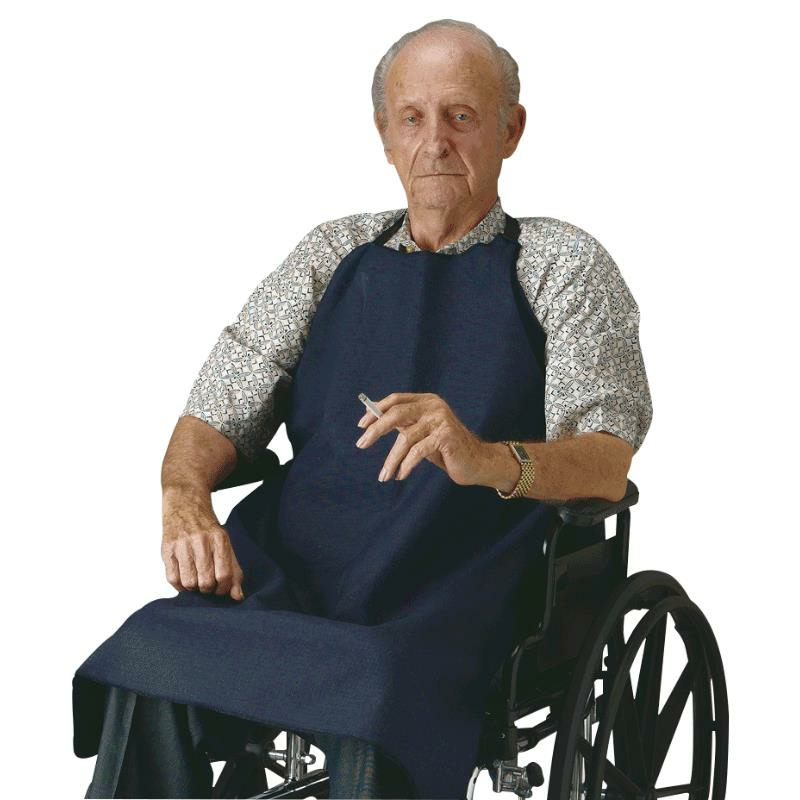 This apron is made of high quality breathable fabric ideal for patients needing protection against possible burns from smoking materials. It is ideal for facilities needing to satisfy state inspectors and insurance company;s demands, while accommodating patient/residents rights. Intended for individuals who smoke and require a protective cover to shield against hot ashes and dropped cigarettes. This item cannot be shipped Next Business Day or Second Business Day and allow 3-4 days before it ships out. Olivamine is a blend of antioxidants, amino acids, vitamins and methylsulfonylmethane (MSM). These ingredients are all known to play a vital role in basic cellular construction and protection. Olivamine contains antioxidants like hydroxytyrosol, the most potent antioxidant known today (derived from olives). It also contains amino acids like L-proline, L-cysteine and glycine - three of the main building blocks of collagen. These components are also treated with photoacoustic resonance to help minimize the tendency for inflammation, and to ensure they can be rapidly accepted by the skin.